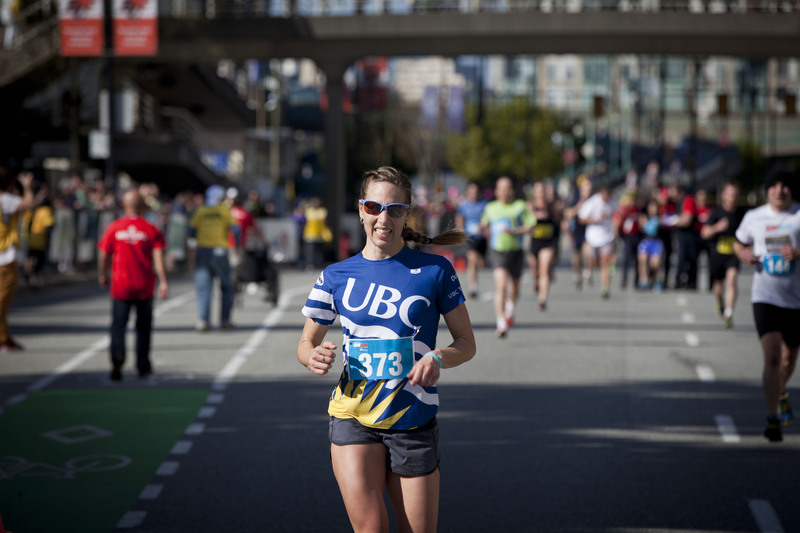 Running for leisure or fitness is a marvellous pastime. Not only can running improve our cardiovascular fitness and reduce our risk of heart attacks and strokes, it also give us a sense of mild euphoria from the release of endorphins and serotonin . But is pain in your heel stopping you from your favourite pastime? If you answer yes to the above question then you may be suffering from a condition known as Achilles tendonopathy. The Achilles tendon is the largest, and arguably strongest, tendon in your whole body. It arises at the back of the ankle, connecting the large calf muscles (gastrocnemius and soleus) to the heel bone (calcaneus). It is the Achilles tendon that helps you go up onto tiptoes and "push" or "propel" you forward when you are running. What are the risk factors for developing Achilles tendinopathy? 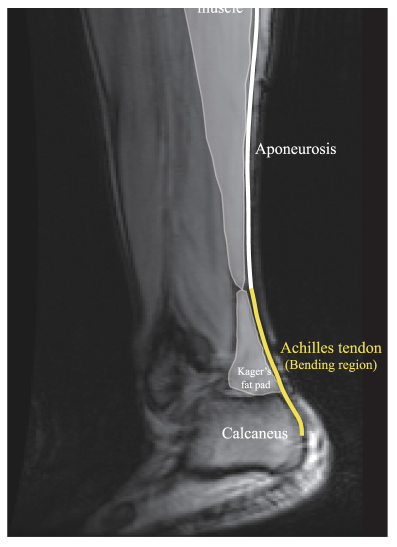 Age: Achilles tendinopathy is most common from the age of 30 onwards. Gender: It is more common in men. Weight: If you have a higher than average body weight you are more at risk of developing Achilles tendinopathy. Diabetes: If you have diabetes you are at an increased risk of developing Achilles tendinopathy. Tight and/or weak calf muscles. Poor endurance strength of the calf muscles. Poor core stability around the hip/knee. Stiff joints in the foot. Certain aspects of exercise and training can also increase your risk of developing Achilles tendinopathy. With an Achilles tendinopathy you may experience symptoms such as: pain, swelling, reduced range of movement. However these should all improve with the correct treatment. (1) Relative rest: You can help to maintain your fitness using different forms of exercise that rest your Achilles tendon, such as swimming, cycling, aqua jogging (running in water). (2) Ice: Applying ice wrapped in a damp tea towel to the tendon helps reduce pain. Apply for a maximum of 20 minutes, 4 times a day, or after exercise. (3) Simple painkillers: Paracetamol or anti-inflammatories such as ibuprofen or diclofenac. (4) Physiotherapy: This may involve several different treatment options including: • manual techniques • specific exercises • stretches. (5) Eccentric exercise program: This particular type of controlled exercise helps your swollen Achilles tendon return to normal and forms the main component of the rehabilitation programme. Up-to-date evidence suggests that steroid injections are not the best treatment option; therefore we do not recommend their use. If you suffer from Achilles tendinopathy and would like further help with your recovery, please do not hesitate to come and ask one of us at your local PhysioQinetics clinic - we offer comprehensive services from physiotherapy, sports massage, to acupuncture, podiatry and biomechanical / running assessment.